● A quarter of Australian homes is contaminated with asbestos cement in the 1960s. ● About 52% of all houses constructed in NSW used to have asbestos cement in 1954. ● Only 2 percent of homes in Victoria ARE free of ACM, in 1976. Although the use of this material plummeted in 1980s, only on 31 December 2003 when Asbestos and all Asbestos containing materials were banned throughout Australia. 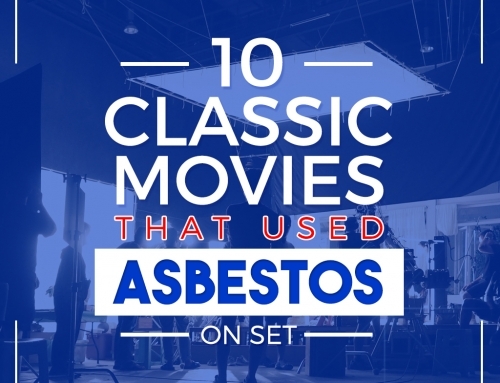 However, time and again, remnants of asbestos contamination is discovered in a few homes. As the season comes to an end, you may be already doing some last-minute spring cleaning and preparing your home in time for summer. Make this the perfect time to do visual survey around your home to check whether you have these 5 indicators of asbestos contamination. 1. If a house was built during or before 1980s, chances are it is contaminated with asbestos. Homes during the period used to contain asbestos in its floor tiles, walls, ceilings, insulation, and in pipe cement among others. 2. 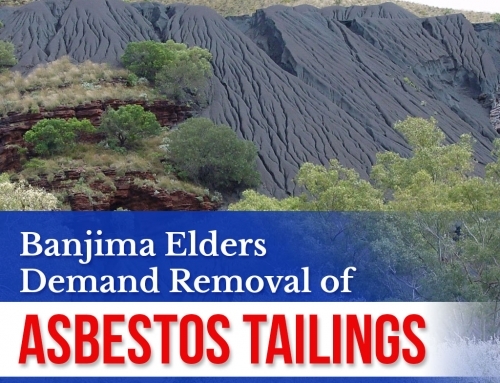 Most of flat corrugated roofing and bitumen roofing are contaminated with asbestos. These roofs are contaminated with white asbestos, the least dangerous of the three types, but still not short of causing health hazard. 3. 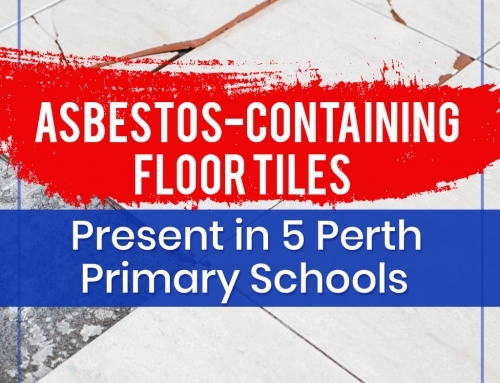 Flooring tiles with 9 by 9 inches of of size, Vinyl tiles and vinyl sheet with paper or millboard are most likely contaminated with asbestos. The probability is higher if your home was built or renovated during or prior 1980s. 4. Due to asbestos’ insulation and fireproof property, grey or white asbestos is widely used as insulation for pipes, particularly the fittings. White asbestos tapes were also used on pipes as insulation. 5. Old ceilings can be made of asbestos cement sheet. Check for cover traps, light bases, and vent covers as all these can be contaminated with asbestos. 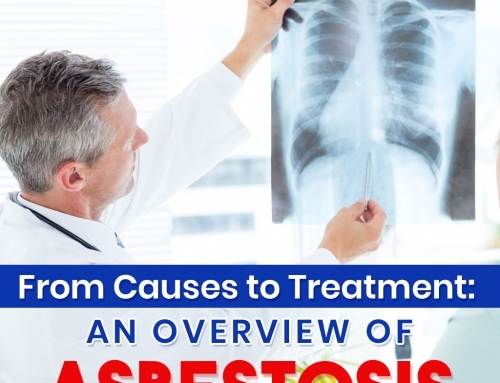 What to do if you have an asbestos contaminated home? 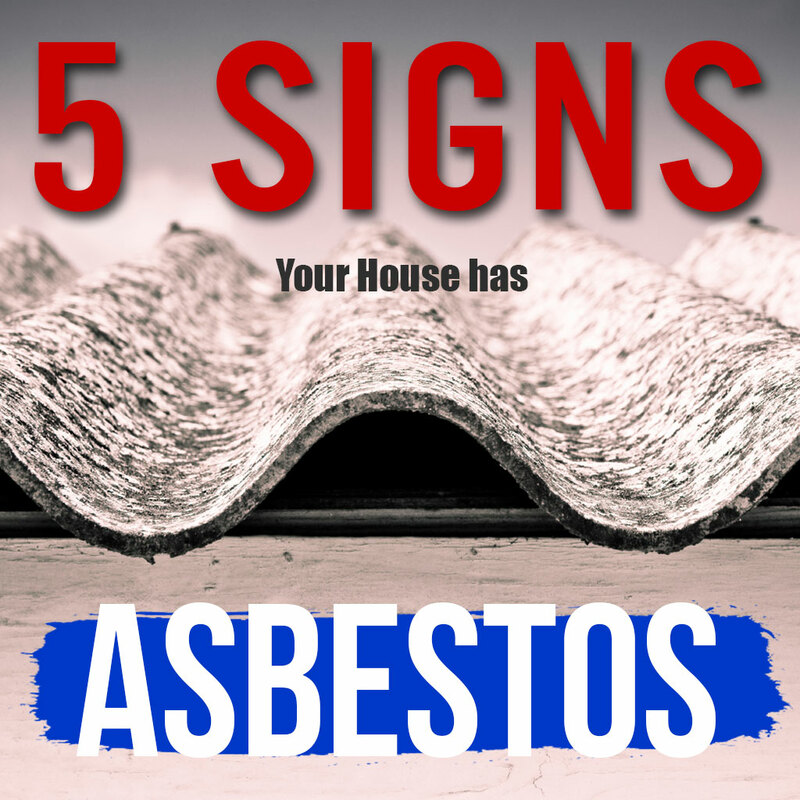 If you suspect that your home is contaminated with asbestos, leave it alone. If the material is in good condition, without any sign of wear and tear, do not damage or disturb it. There are also cleaning mistakes that must be avoided to stay away from further problems and make proper use of your time, at the same time. As a rule, do not dismantle it lest fibres would come out in the air that could permeate your body as you breathe. Scrubbing or cleaning an asbestos cement, for instance, is a big cleaning mistake that you shouldn’t commit. 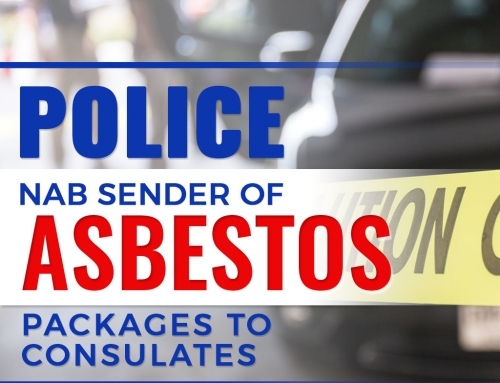 Remember that asbestos, especially the non-friable, is not hazardous when it is not exposed to air or when it is tightly sealed off and isolated. Only when it is damaged, sawed, drilled or sanded that it can release inhalable asbestos particles in the air. As a temporary solution, you can seal off non-friable asbestos in floor tiles and wall with encapsulants. This airtight coating keeps asbestos fibres isolated so as not to diffuse in the air. It is a good choice for ACM that is not damaged, but can aggravate damaged asbestos containing materials. The same way that you seek the help of a cleaning professional when house cleaning gets tougher than usual, you also have to keep in mind that the only real solution to this health hazard is asbestos removal. If you suspect your home is contaminated with asbestos, inform the local authority, arrange an asbestos survey or abatement by a licensed contractor. You cannot do this by yourself, only government approved asbestos removalist should remove asbestos containing materials. Be in the know for more news and updates, follow our blog.